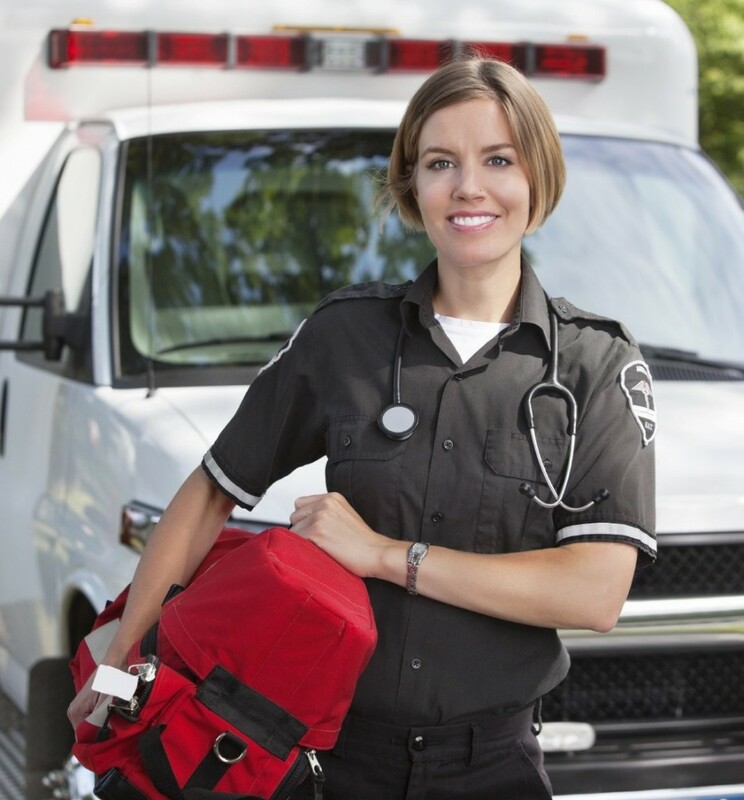 EMT Exam Ace offers a number of free resources available for the aspiring EMT. free Question of the Day e-mails, featuring our exclusive exam-simulating questions and explanatory answers, all written and edited by certified EMT experts. Still undecided about becoming an EMT? Don’t forget to check out our Resources page for a variety of articles to help you make an informed decision about your career.